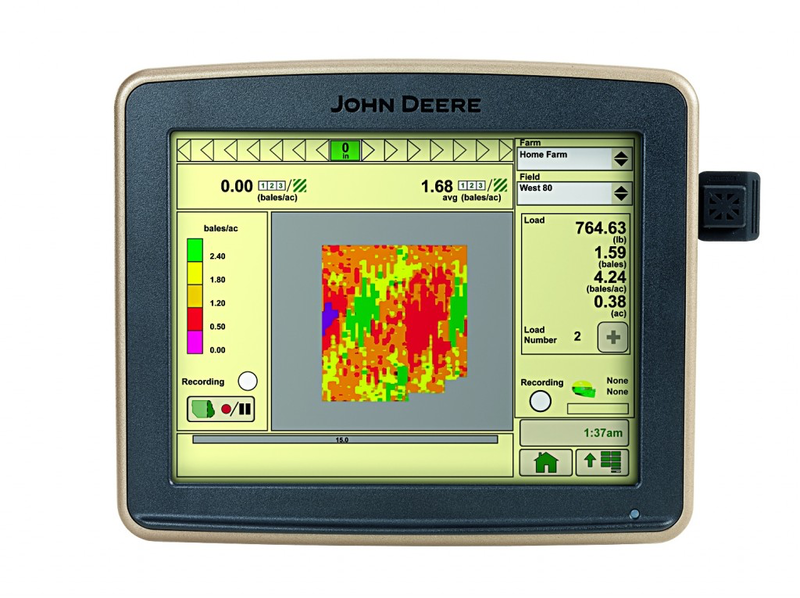 PERMENANT AUTOTRAC AND DOCUMENTATION INCLUDED IN BASE PRICE., PREMIUM 3.0 SUBSCRIPTION $850/YEAR - INCLUDES DATA SYNC / AUTOTRAC ROWSENSE / IN-FIELD DATA SHARING AND SECTION CONTROL., AUTOMATION 1.0 SUBSCRIPTION $1350/YEAR - INCLUDES FEATURES OF PREMIUM 3.0 SUBSCRIPTION PLUS AUTOTRAC TURN AUTOMATION AND AUTOTRAC PASSIVE IMPLEMENT GUIDANCE. 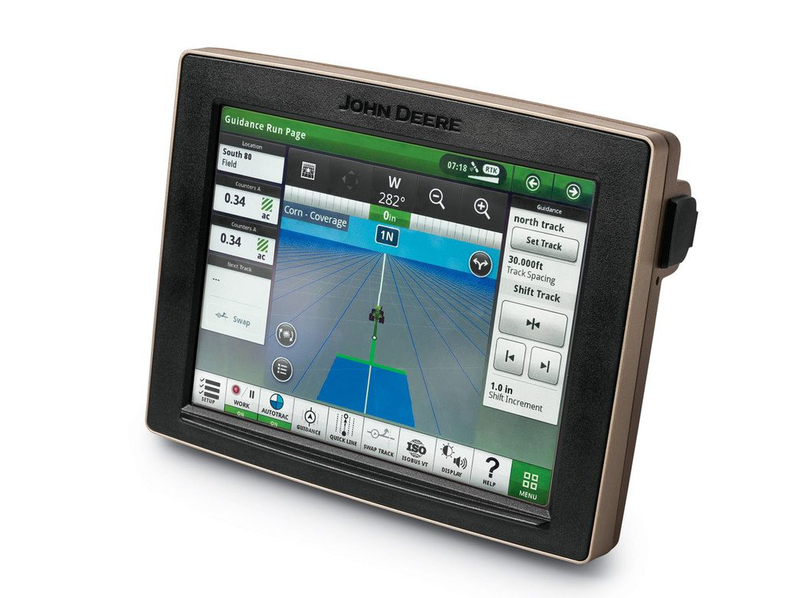 Complete setup for iGrade to be used with 7 or 8 series row crop tractor. 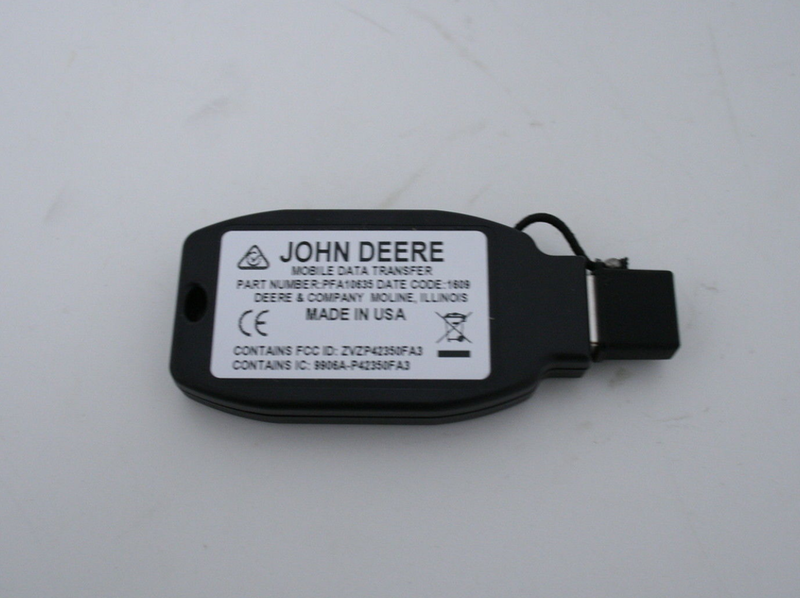 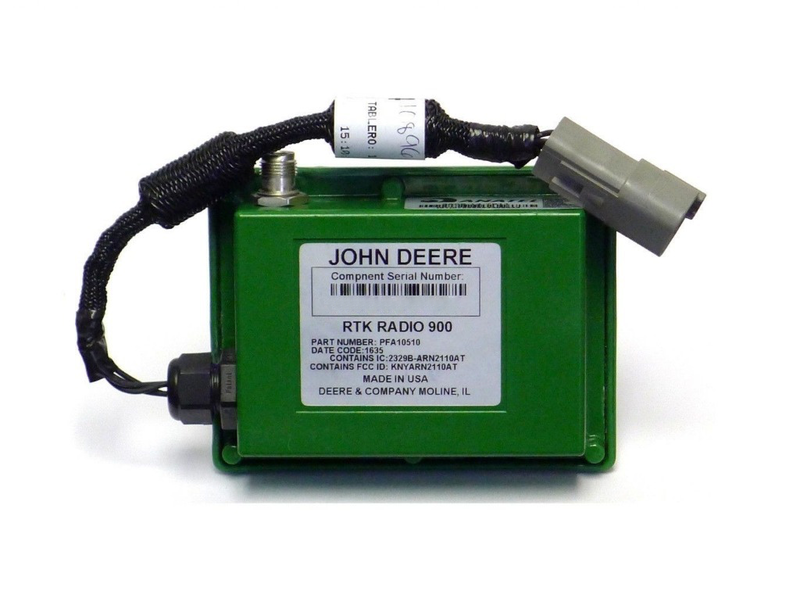 John Deere's Mobile Data Transfer USB Device sets up a wifi hotspot that allows you to transfer files to and from your 2630 Display using your cell phones data connection using a free companion app. 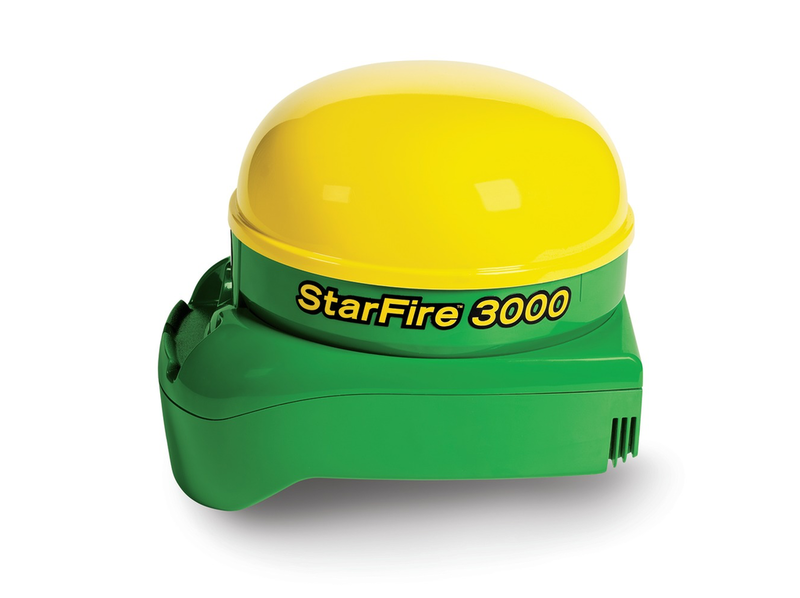 FULL RTK BUBBLE WITH REMAN SF3000 FROM PARTS.